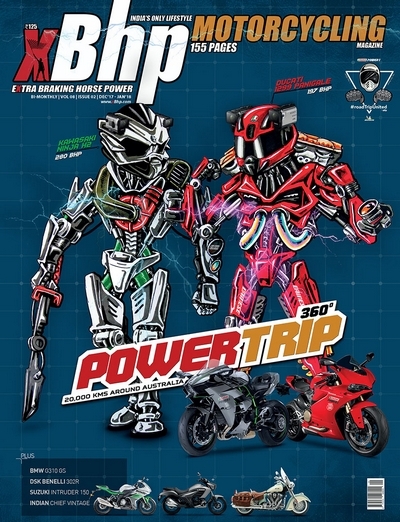 This issue of the xBhp print magazine is the 8th Anniversary Special issue. 8 years, 48 issues and this is the 49th. 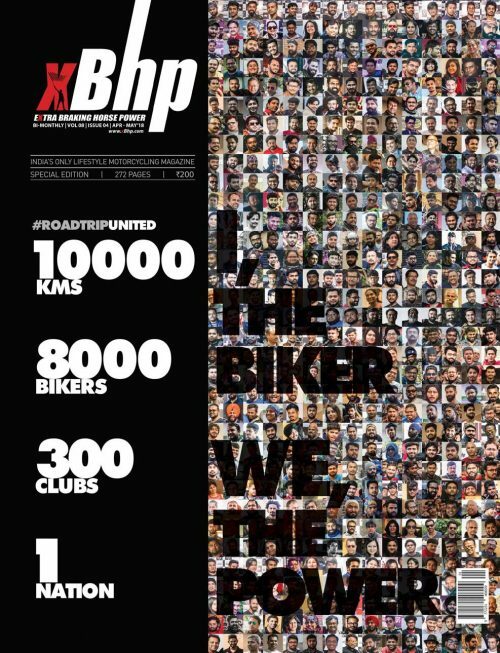 One superbike around India to a plethora of the most desirable bikes around the most beautiful of places on Earth. An idea of one man to an ideology followed by thousands. A few men to millions. Thousands and thousands of kilometres and we have reached here. Yet, this isn’t the destination, but merely a milestone. 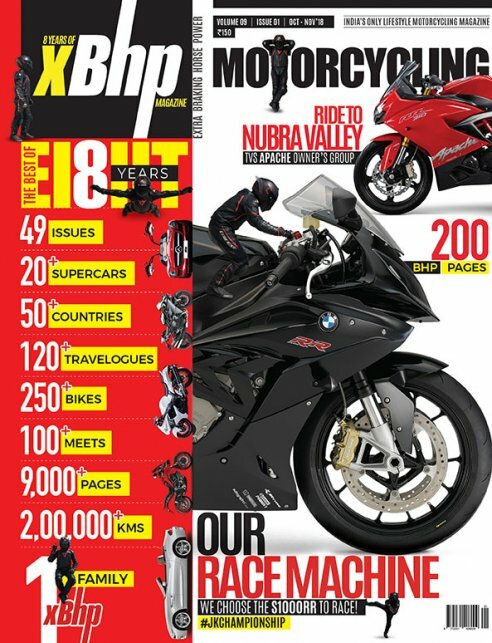 A motorcyclist’s journey is never ending, but these milestones are to be celebrated, so here we are with this special issue of the xBhp print magazine. Celebrating, commemorating, and remembering all that we all have done, together. 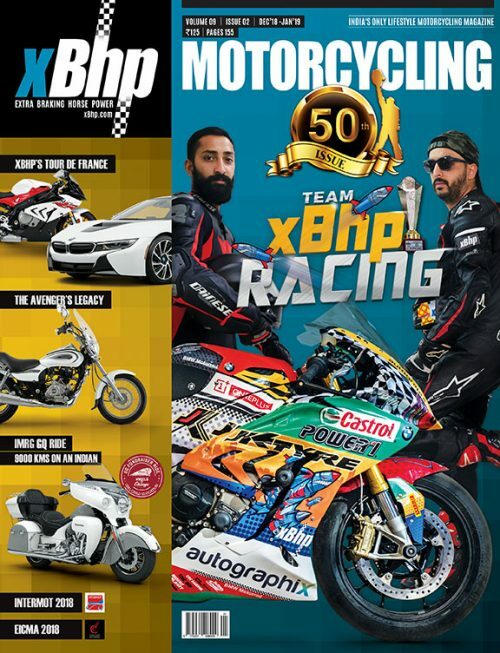 In addition to that, we introduce to you our BMW S1000RR and our journey to it, an xBhpian’s ride to Nubra Valley with the Apache Owners Group aboard our TVS Apache RR310 and the coverage of the Round 2 of the JK Tyre National Racing Championship 2018.